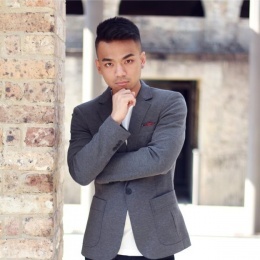 Based in Sydney, Australia, Vi Lam is a dancer, choreographer and dance teacher. Graduated from Urban Dance Centre full-time program in 2009. Since then, he has danced internationally in Vietnam and China, choreographed for Sydney Chinese New Year, lantern festival, assistant choreographer for wicked musical from Packemin production. He is currently working closely with Locreado Dance Company and a teacher at Sydney Dance Company. Vi’s love of dance comes from his passion of human expression through dynamic and athletic movement.